As the business world continues to move towards more mobile solutions and digital methods of enabling employee productivity and consumer services and products, the old way of managing, storing, and sharing that data has had to change. As data usage rose significantly, the standard on-premise data center was unable to keep up with the needed space, equipment and utilities required to keep it running. Data center managers and hosts needed to come up with a new way to deliver versatile and scalable platforms to their customers, and so began Hyperconverged Infrastructure implementations. As an everyday user of business applications, you probably haven’t thought much about how the application is delivered to you. You fire up your computer or mobile device and it just works. When evaluating potential providers, do you look for one that deploys HCI? You should, and here’s why. High Performance based on Flash SSD drives, Intel CPUs, DDR4 fast speed memory – It all comes down to speed. As analyst Zeus Kerravala puts it in this interview with TechRepublic, “…it’s about speed today. It’s Darwinism.” The speed HCI provides the end user ensures there is no lost time fighting with a slow reacting system. Failover capabilities with Highly Available clusters – the higher the availability of the cluster, the faster your system is back online. It is a quality of the system and ensures that if one server or location goes down, the failover to the back up system is seamless. Disaster Recovery functionality with snapshots – According to TechTarget, snapshots are “sets of reference markers for your data at a particular point in time.” Essentially, a snapshot is a table of contents for your data, enabling you to quickly access the stored data in the event of a disaster making the live version unavailable. Self-healing system with fault isolation and fault tolerance – This speaks for itself. HyperConverged Infrastructure allows for self-healing so any problems that are detected can usually be resolved before any intervention is needed on the part of the IT staff who manages the solution. Live Migration functionality – Live migration is the process of moving one server to another while both remain active. If done properly, the end user (you) won’t notice any lag or downtime during the process. 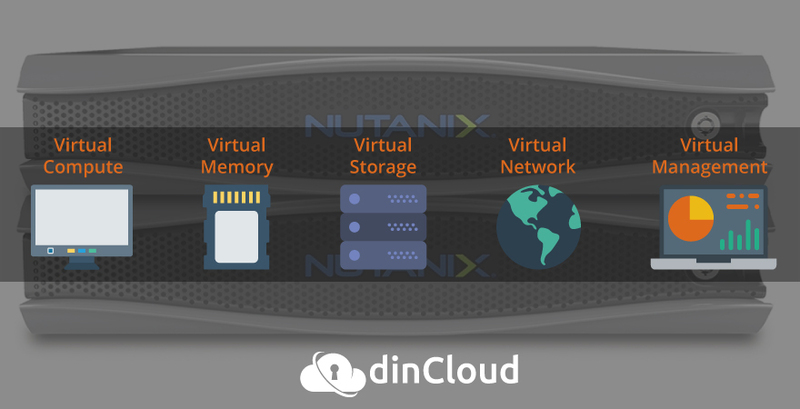 Data locality for low latency access to data – Nutanix defines data locality as the ability to keep compute and storage close together. The enables quick access to your data, so your device reacts as if your data resided on the physical device. Out of the box security with hardened hypervisor – hardening the hypervisor means providing layers of security to protect at the host (infrastructure) level, the application level, the operating system level, the end user level, the physical device level and every level in between. With this type of security, you can be assured of the highest level of security surrounding your device and data. Zero downtime for firmware and software upgrades – Because all upgrades to the software and firmware needed for your desktop is done by the infrastructure provider, your devices will get instant access to the latest upgrades without actually having to give up your device to process the upgrade. HyperConverged Infrastructure is not just the newest buzzword in the IT world. It has significant benefits for both the service provider and you, the customer. With simplified management, reduced space requirements and enhanced security and reliability, finding a provider who has built their solution on a hyperconverged infrastructure can give your business the competitive advantage needed to stand out in a crowded industry. 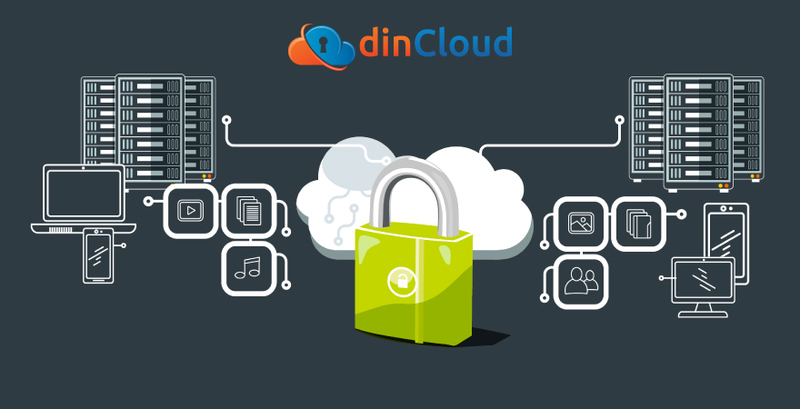 dinCloud has built their hosted desktop solution with Nutanix’s HyperConverged Infrastructure, enabling a highly modernized data center environment ready to serve the most advanced and challenging needs of our customer base, especially around delivering high performance reliability.